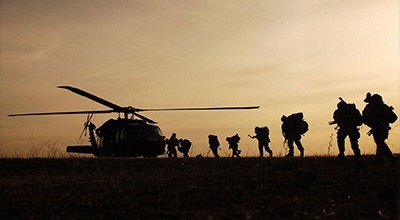 A persistent, online, virtual world available virtually anywhere at any time, NATO-Virtual Operations Headquarters (VOHQ) provides users with interactive content and resources. 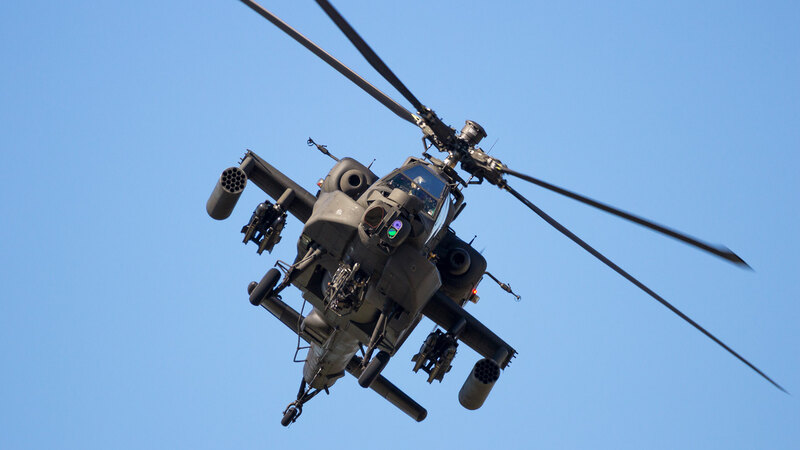 It provides NATO staff the capability to train together even though they may be geographically dispersed. This function expands the delivery of critical information and world class content to NATO staff worldwide. The virtual environment includes virtual tents representing areas typically found in Joint Operations Centers (JOC). Each tent is outfitted with access to shared databases and mappable content areas in a public collaborative space and a NATO Staff Advisor is available to answer frequently asked questions. There is a Reception tent with security checkpoint and unclassified databases; an Intel & Operations tent for private or group study, and small public meetings; and a Command tent for organized operational training and drills. In addition, there are private tents to book virtually for events ranging from one-on-one meetings to large briefings. 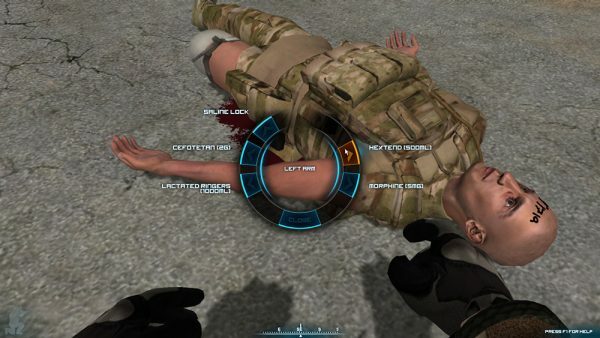 Avatars have assigned roles with permissions to simulate real-life military ranks and access. 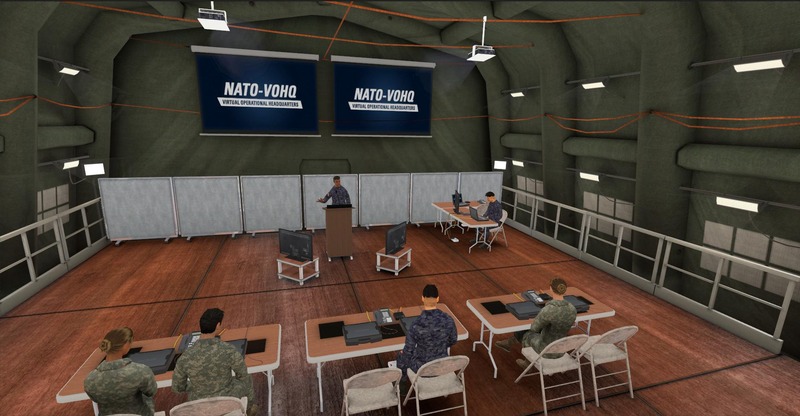 The virtual HQ also includes direct access to NATO virtual training courses and a content mapping system to display maps, documents, videos, or screen-share.